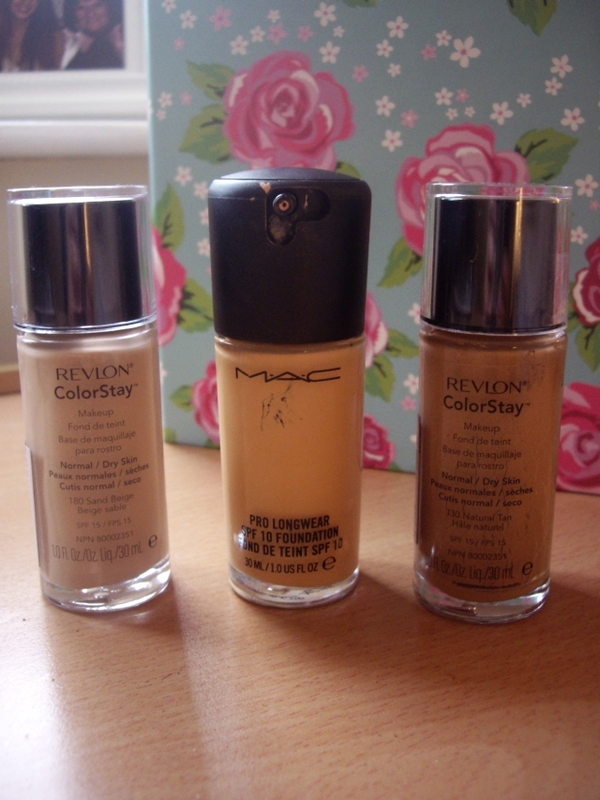 All hail the ultimate summer foundation! 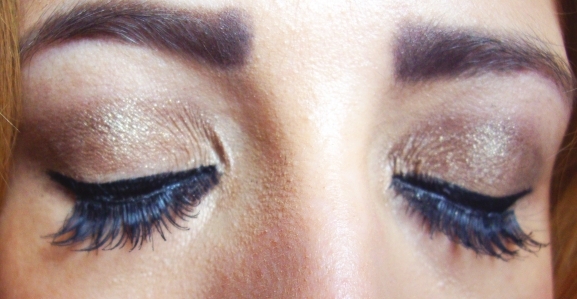 I shouldn’t be giving that away before I get down to the details, but I can’t help but love this product. 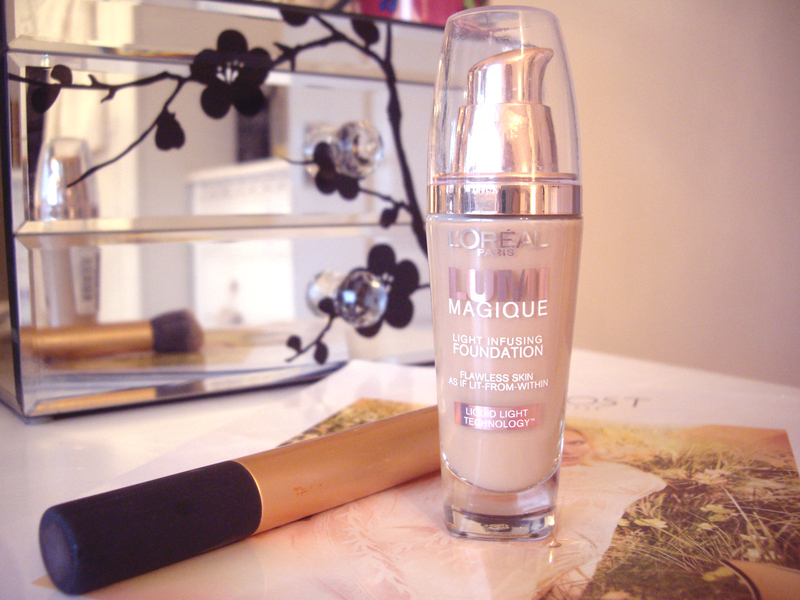 L’Oreal Lumi Magique Light Infusing Foundation has been around for a good couple of years now, and I really wish I’d tried it sooner. Summer always usually calls for a lighter, glowy foundation. 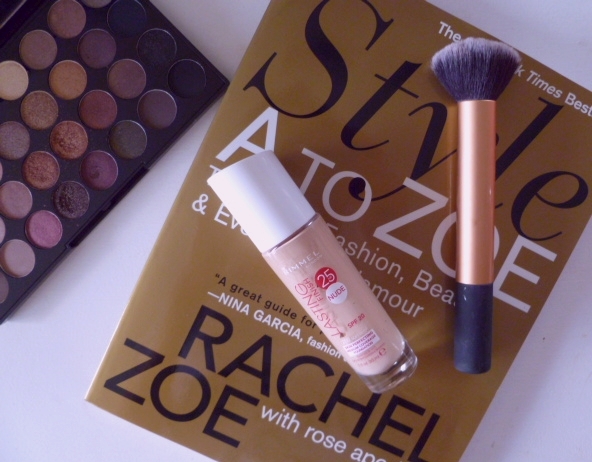 Back when this one was released, I was using (also newly released at the time) Rimmel’s Wake Me Up Foundation, which I reviewed here. 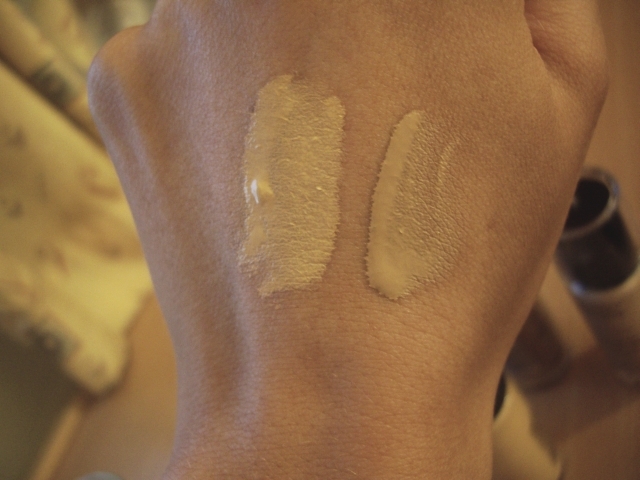 L’Oreal’s Lumi Magique offers a better shade range, and to be honest, I generally just like this one more.